Making use of industrial knowledge gained over many years, we keep coming up with products meeting the precise needs of the customers. 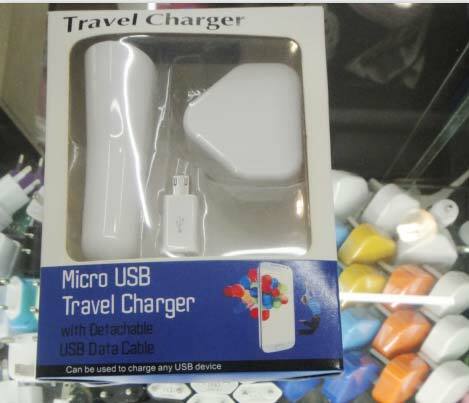 We offer yet another quality product in the form of Mobile Phone USB Travel Charger. It is available in a wide range of specifications. It is known for its energy efficiency, robust built and durable construction. Lay your hands on it at reasonable rates.